Young black males in New Orleans are at risk, with many obstacles to face and organizations in place that are meant to help. Unfortunately for one family in the Big Easy, that was not the case. 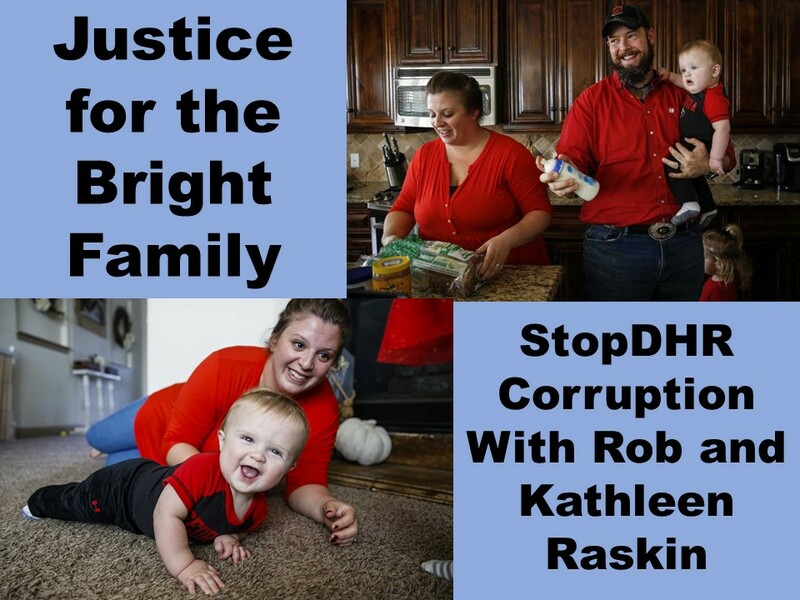 We are Robert and Kathleen Raskin of Las Vegas, and we started StopDHR to expose corruption in the child protective services agencies that have gone unchecked for too long. This incident, like many others just like it that happen across the country each day, is completely unjustifiable. An unlicensed counselor with Empowerment Behavioral Services has been accused of attacking a youth who rolled his eyes at the man, and the shocking incident has been captured on video. The boy, a 13-year-old who has not been named, was at the home of his aunt when the incident took place December 29 of last year. Video footage shows two social workers refusing to let the teen enter his aunt’s house. An argument ensued, at which time the workers began cursing at him. Then one of the counselors struck the boy. The counselor in question was revealed to be the supervisor. Further investigation into the incident revealed he is not licensed. Though Ms. Walker has since received an apology by phone, no follow-up was done, and the apology has proven to be far too little, too late. The family has retained the services of attorney Juan LaFonta. They’ve filed a formal complaint, they are planning to have their day in court. While this particular family waits for justice to be served, we must wonder how many other families this so-called counselor has already harmed before he was caught in the act on tape. Click here to see the shocking video footage. When a West Virginia girl admitted her father was sexually harassing her, her mother reported it to the West Virginia Health and Human Resources department. It is the department’s duty to protect children when they report abuse, but what did workers do in this case? They decided the girl had been coerced into making false allegations and deliberately presented their theory as fact during the subsequent investigation. Child protective workers involved in the case claimed to believe the child’s allegations, but they said the opposite in hearings. Well, corrupt workers, which one is it? Do you believe her or do you not? Is it more important to “win” a case than it is to protect a child? That’s what we, Rob and Kathleen Raskin of Las Vegas, Nevada, would like to know. While it saddens us that this vulnerable child was placed in harm’s way once again thanks to the broken child protection services system, we are happy to see another parent taking the battle to court. 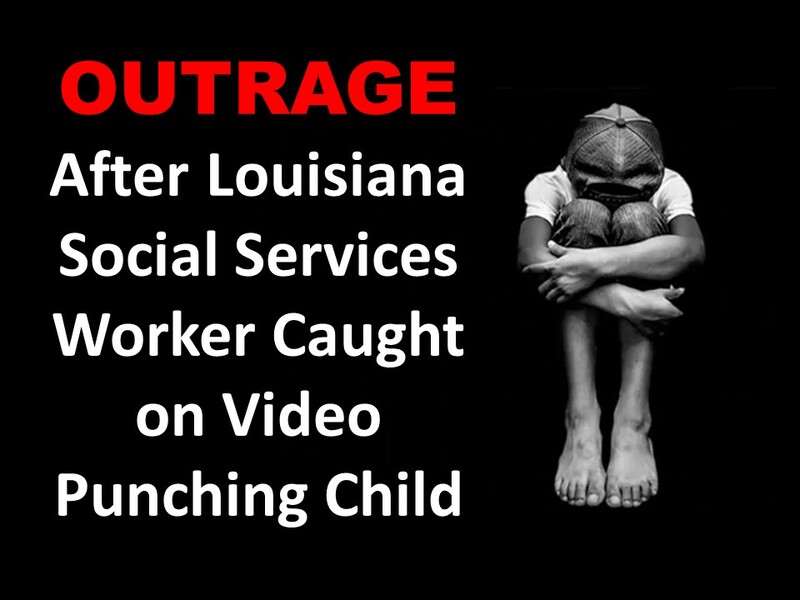 The child’s mother, who will remain nameless in this report, is now suing the department and individual workers for violation of due process rights, fraud, breach of fiduciary duty, alleged negligence, and more. If the statutory purpose, goals, and child protective powers of the agency exist to protect children, then what is the point of the agency’s existence when kids aren’t protected? The system is corrupt, and it needs a complete overhaul. 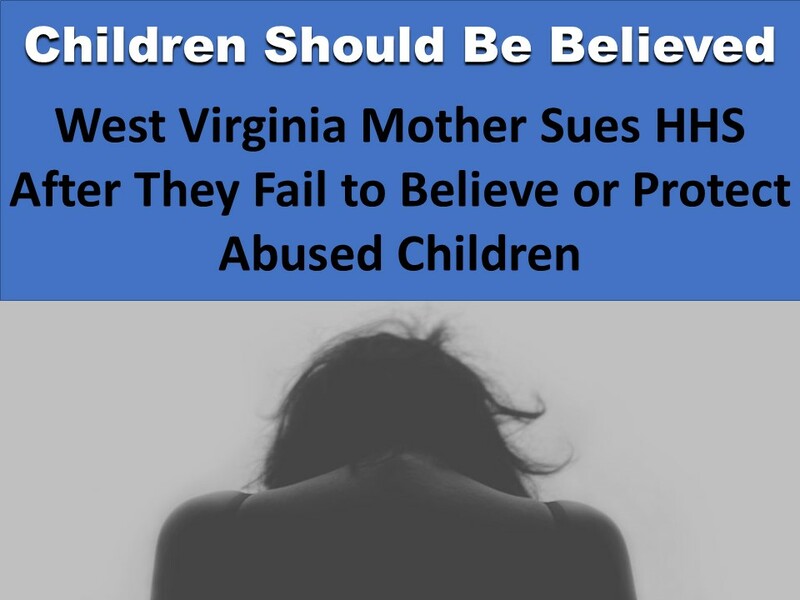 This WV mother is seeking punitive damages and attorney’s fees from the agency and the individuals involved, and we hope she and her children see justice served. Here’s what one West Virginia whistleblower has to say about CPS corruption. Here’s an insider’s look at CPS corruption in West Virginia. The White House has an online petition website where any citizen can file a petition, and if you get 100,000 electronic signatures by the deadline they may consider your request. Currently there is a very important petition on the website, one that deals with corruption in child protection agencies. 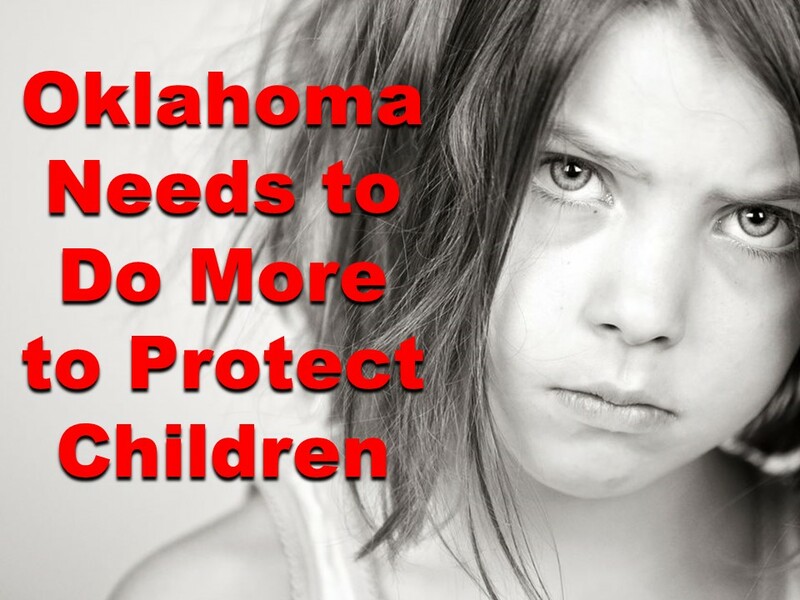 The petition demands complete reform and accountability for Child Protective Services and the Department of Human Services, with the ultimate goal of combating the corruption that has run rampant in these agencies. 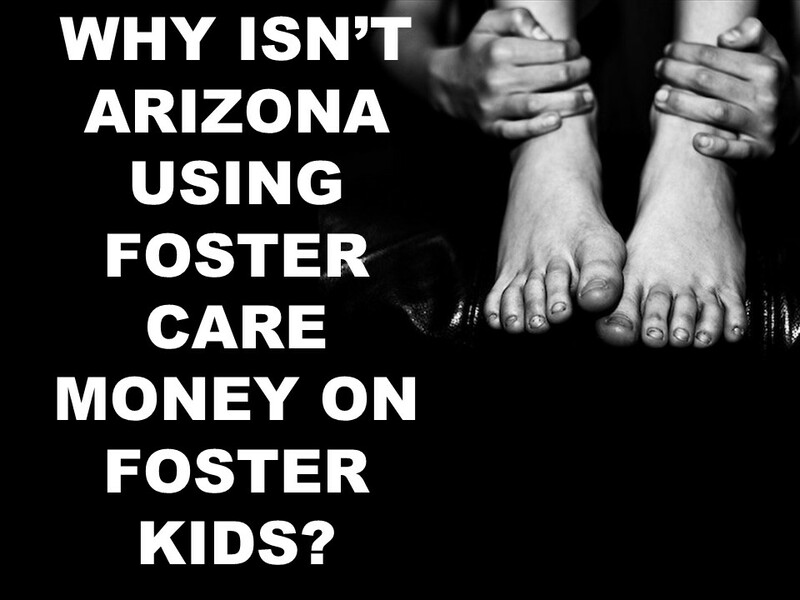 Furthermore, the petition demands immunity protections be lifted from the caseworkers, supervisors, and judges so they can finally be brought to trial for the crimes they commit against American children and families every day. We, Kathleen and Robert Raskin of Las Vegas, strongly urge you to sign this petition so it’ll gain traction. If we want to overhaul these agencies we need to be a grassroots force to be reckoned with. Let’s give ’em heck! Our voices WILL be heard! Here at StopDHR Corruption we hear so many tragic stories of foster children who are bounced from placement to placement, never able to find the right home. The story of three-year-old Ryleigh is not one of them. Ryleigh’s great-aunt, Kathleen McGinty, is desperate to keep the child in her care. This placement would be ideal because McGinty is able to provide a stable, loving home while also keeping the girl with her biological family. This seems like a no-brainer, but instead one child protection agency has turned it into a complex nightmare. Mellisa Mirick was a teen mom and drug addict who was stripped of her parental rights, losing daughter Ryleigh and two older daughters from other fathers in the process. Mirick was a troubled soul who was never able to regain control, and she passed away. Ryleigh’s biological father was stripped of custody while the girl’s mother was still alive, and shortly after her death the baby’s grandmother died, too. So returning to her parents’ care or grandparents is not a possibility. What is the next best thing then? To be placed with family. 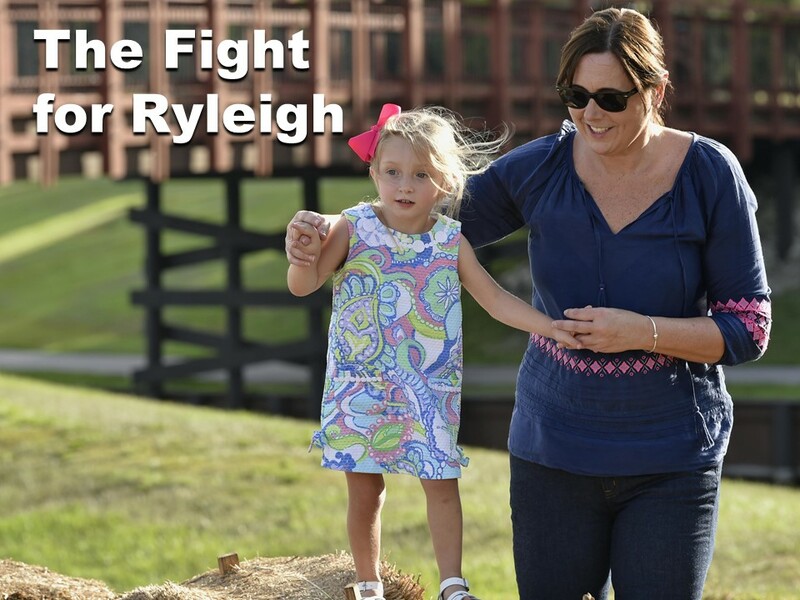 Still just a toddler, Ryleigh has already lived in no fewer than five different homes. She was taken into custody shortly after her birth, so the child has had no stability in her young life. This has been proven to negatively affect a child’s ability to bond and to increase trauma, but the child’s best interests are clearly not being considered here. Although child protective services workers are allowed to foster and adopt children, they are not permitted to take on placements that may be a conflict of interest. That is exactly what happened when Safe Children Coalition worker Jolee Grobleski concealed the fact that she had little Ryleigh in her home with the intent to adopt her while her organization managed the child’s case. A so-called “neutral” committee continues to side against Kathleen McGinty, and today the child remains with Grobleski. We, Rob and Kathleen Raskin, demand answers. On a sweltering summer day in Harris County, Texas, Melissa Bright sat her five-month-old son on a lawn chair so she could help her toddler daughter out of her wet clothes after playing in the sprinklers. When baby Mason fell from the chair and hit his head on the driveway, no one could have predicted it would lead to an extended nightmare. 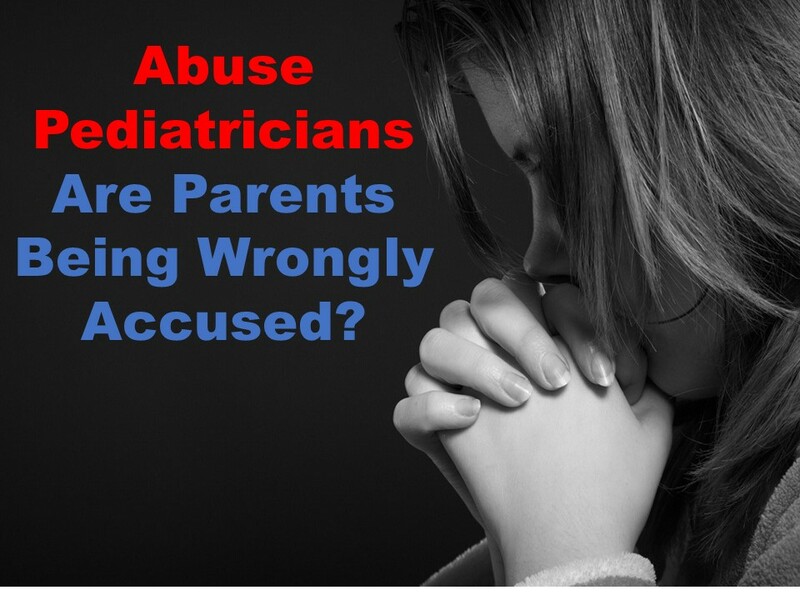 After The Brights sought immediate medical attention for the infant, and hospital personnel determined the child had an injury that was not consistent with a fall and was instead consistent with child abuse. Later the baby was found to have a blood clotting disorder that contributed to the severity of the injury, but a CPS supervisor removed both children from their parents and placed them with their grandmother anyway. Unfortunately, little Mason’s injuries were too severe for his grandmother to handle on her own, and to make matters worse she lived an hour away from the baby’s parents. After trying to have the baby placed with a closer relative, CPS failed to respond, so the couple took their baby home to care for him. CPS had no grounds to remove the children from the home in the first place, so that should have been the end of it. The family and their attorney received a tip from an investigator letting them know the real reason their children had been removed from the home: at least ten child protective services workers had pressured the tipster, who is with the Harris County Sheriff’s Office, to file criminal charges against the family despite a lack of evidence of any wrongdoing. Monday in court a judge sanctioned the agency and fined them $127,000, which is meant in part to offset legal and medical fees. 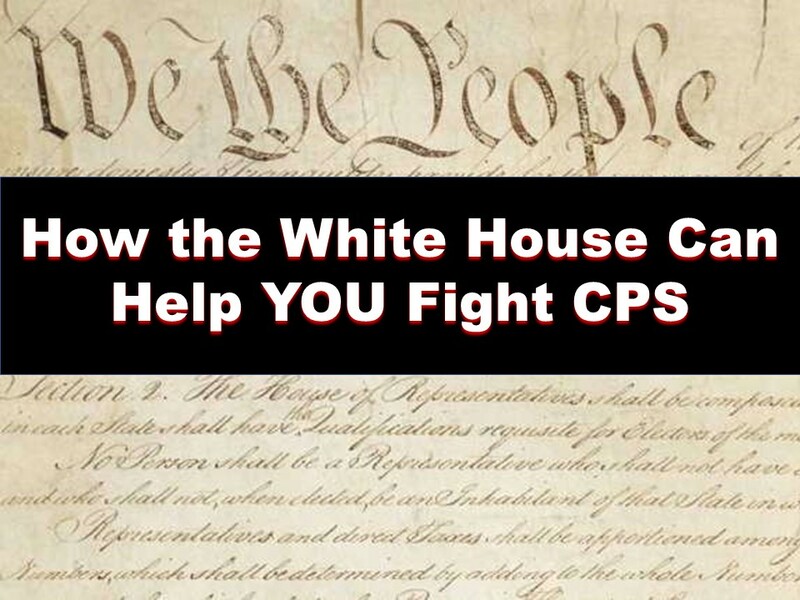 CPS, you are not above the law. You can cover up your immoral and illegal actions, but they won’t stay hidden forever. Not as long as citizens like us, Rob and Kathleen Raskin, are here to hold you accountable. This will come as no surprise to Alabama residents, but Blount County DHR is at it again. 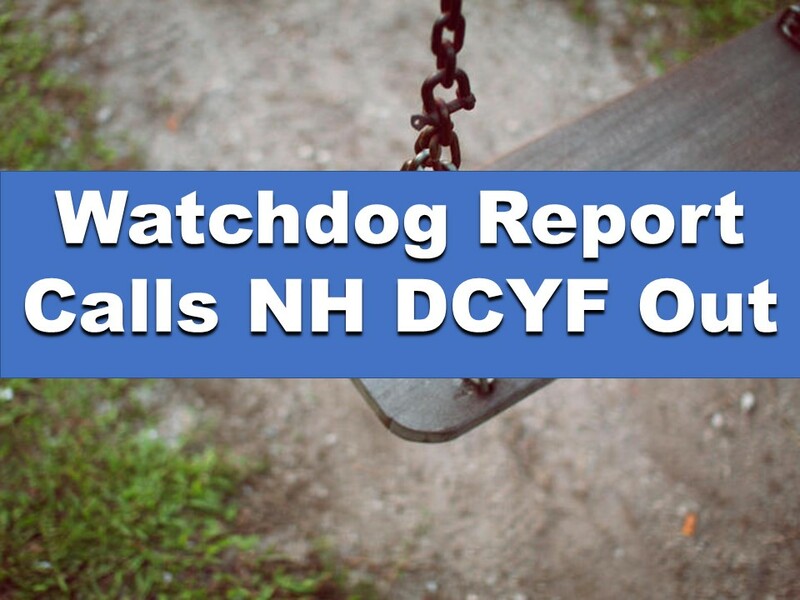 This time they are being investigated for making false reports and for placing children into the foster system without trying to place them with relatives first. You can help fight corruption in the system by sending a fax to your congressman. We are working on responding to the many inquiries we’ve received about how to fight CPS and DHR. We’re putting together some resources that will help you to contact your legislators and to join grassroots efforts. One thing you can do is create your own petition for others to sign through this fax website and others like it. Check back for more updates about what steps to take first if your family has been harmed by child protective organizations. We are Robert and Kathleen Raskin, and we are in this fight together with you. It’s time to put an end to the corruption that is destroying families and lives once and for all. Won’t you join our cause?